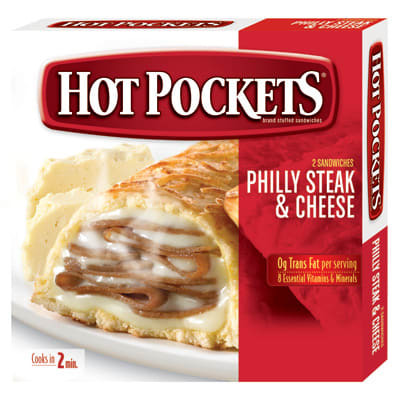 Yesterday, Giant Food LLC announced that it had ceased selling Hot Pocket Philly Steak & Cheese after receiving word that they contained the same meat taken from "diseased and unsound animals" as other Rancho Feeding Corporation products that were recalled. Furthermore, Giant of Maryland advised customers to either dispose of the hot pockets bearing specific batch numbers, or simply return the product to the store in return for a full refund. Though no illnesses have been reported, the USDA still classifies this as a Class I recall, meaning ingestion could result in sickness or death. This might be the month to chill on the Hot Pockets.